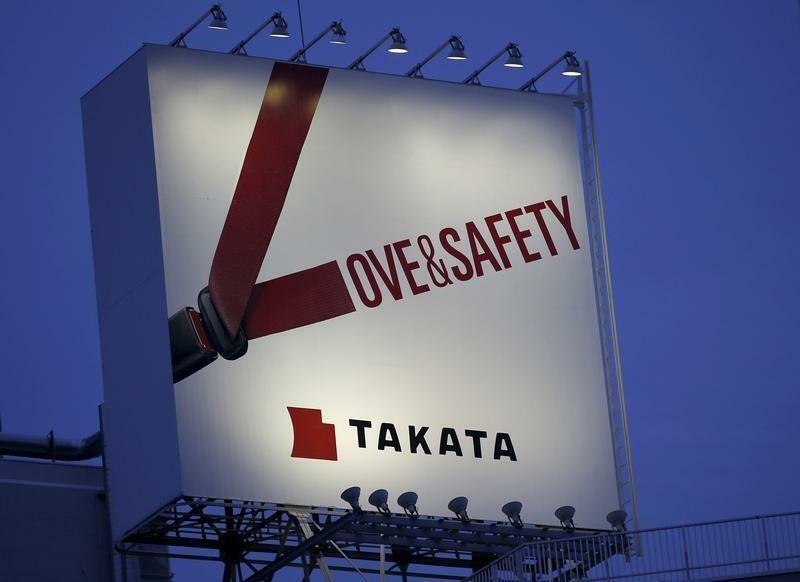 (Reuters) - The U.S. Virgin Islands sued Takata Corp (7312.T) and Honda Motor Co <7267.T> late on Wednesday over the sale of millions of recalled airbags linked to deadly ruptures. The U.S. territory joins Hawaii, which earlier this month sued Takata and Honda, the largest user of recalled Takata air bags linked to 13 deaths and more than 100 injuries. The Virgin Islands suit, seeking civil and other penalties, claims the companies committed fraud, used unfair trade practices and were negligent in allowing the use of the unsafe airbags. Virgin Islands Attorney General Claude Walker said in a statement that there are about 7,000 cars in the U.S. territory equipped with Takata airbags. The U.S. National Highway Traffic Safety Administration has said long-term exposure in high absolute humidity areas poses the biggest risk. That includes the Virgin Islands, and Walker said a Virgin Islands resident on St. Croix was gravely injured when her Takata airbag ruptured. "Each of these vehicles could have a ticking time bomb hidden in the steering wheel or the dash-board," Walker said. Honda and Takata did not immediately respond to requests seeking comment. Takata faces an ongoing Justice Department criminal investigation. Both Honda and Takata also face class-action lawsuits from owners in a federal court in Miami, along with many other automakers that sold vehicles with Takata air bags. Late on Wednesday, Takata confirmed it had hired Lazard Ltd to help it pursue restructuring alternatives, including seeking an outside investor. Takata is in bailout talks with a number of potential investors, including private equity firm KKR & Co, people familiar with the matter told Reuters on Thursday. The news boosted shares of the embattled auto parts maker. Takata agreed earlier this month to expand its U.S. recall of defective airbag inflators by 35 million to 40 million, adding to the 28.8 million U.S. airbag inflators already recalled. Of 13 deaths worldwide linked to defective Takata inflators, 12 have occurred in Honda vehicles and 10 in the United States. One death occurred in a Ford pickup involving a driver in Georgia in December.